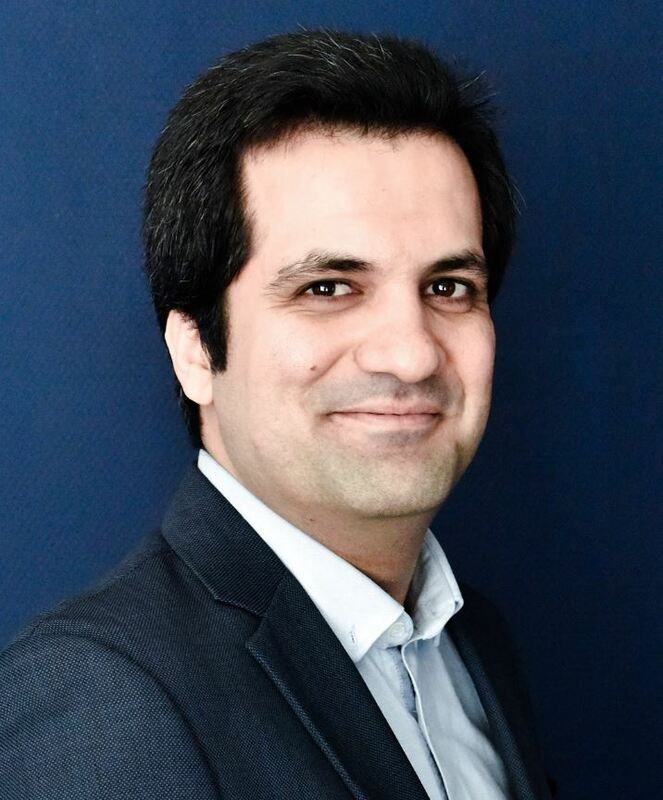 Since December 1st 2017, Hamid works as a postdoc at the Robotics and Mechatronics group of the University of Twente. Hamid graduated November 19th, 2018. 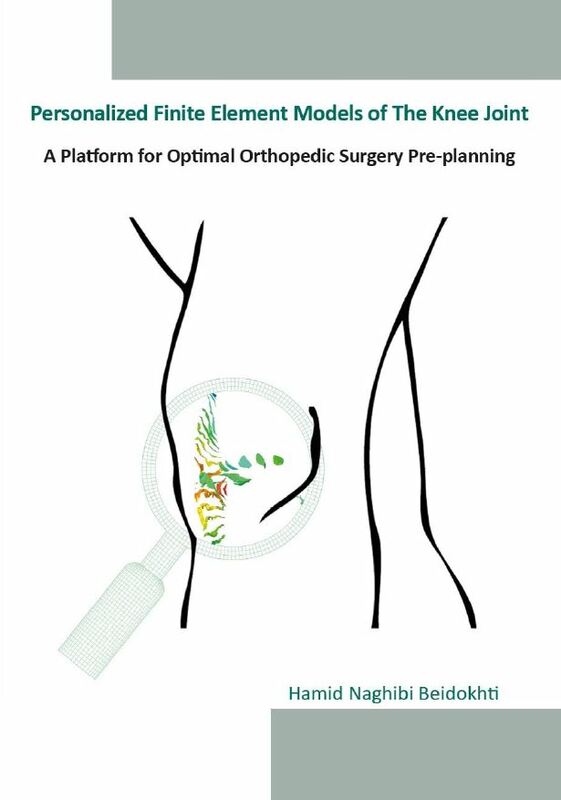 To Thesis: Personalized Finite Element Models of the Knee Joint: a Platform for Optimal Orthopedic Surgery Pre-Planning. I completed my B.Sc. studies in Mechanical Engineering in 2009 at Ferdowsi University of Mashad (FUM), with the thesis on ‘Simulation of nonlinear Behavior of Shape Memory Alloys (SMA) using Finite Element models and investigating Vibrations in Intelligent Beams’. Having achieved the 98th rank among the students participating in the nationwide university entrance exam for M.Sc. degree in Mechanical Engineering, Iran, 2009, I was qualified to enter Sharif University of Technology (SUT), in the field of Applied Design-Biomechanics. I did my master thesis on ‘Designing a Total Knee Replacement (TKR) to obtain minimum wear on contact surfaces and reduce the stress shielding effect using Functionally Graded Materials (FGM) and SMA’. In August 2013 I came to the Netherlands to continue my studies as a Ph.D. student under the supervision of Professor Nico Verdonschot. As a PhD student I am involved in ‘Biomechanical Diagnostic, Pre-Planning and Outcome Tools to improve Musculoskeletal Surgery’, acronym ‘BioMechTools’. This project is funded by a ‘European Research Council, Advanced Grant’ and awarded to Prof. Dr. Ir. Nico Verdonschot. In this collaborative project, I am in charge of finite element modelling of the lower extremity, more particularly, the knee joint. The knee joint is one of the most complicated structures in the human body, undergoing large forces, with complicated articulations. FE modelling of the knee joint with the least simplification and limitations, in order to assess its biomechanical behaviour under different conditions in clinical implementations, is an ongoing challenge. Mathematical description of the soft tissues behaviour such as menisci, cartilages and ligaments, realistic loading conditions to be representative of daily activities, etc. are the worth-mentioning issues I am dealing with in this project. See our reserach project ‘ERC BioMechTools‘. Due to the limitation of in-vivo measurements, in-vitro experiments are performed in order to validate my knee FE models, subsequent to which, patient-specific FE models of the knee joint are developed. My Thesis: Personalized Finite Element Models of the Knee Joint: a Platform for Optimal Orthopedic Surgery Pre-Planning.